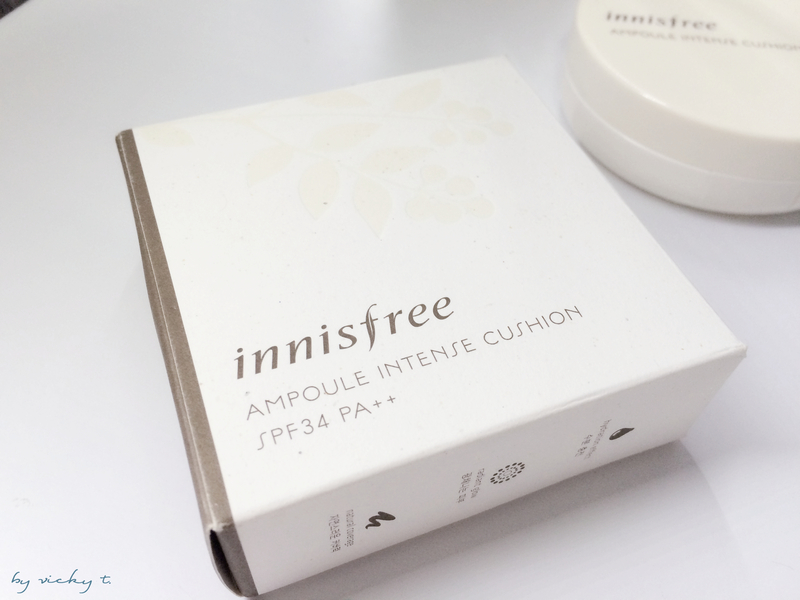 The one thing I really love about Innisfree is their clean, simple, eco-friendly packaging (this was printed with soy ink). The designs are very minimalistic with lots of cream colors. 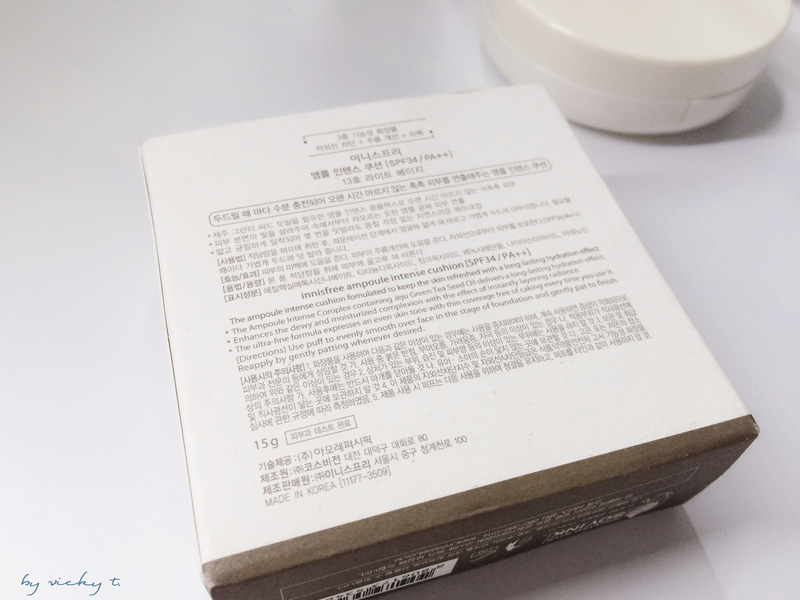 On the sides of the packaging, it claims that the cushion is for hydration effect, radiant glow, and natural coverage using mineral powder, and Jeju green tea. When you open the compact casing, there’s a mirror and a puff which sits on a plastic cover. In my experience with this cushion though, the mirror gets rather oily since it has constant contact with the puff. Under the plastic cover, which acts as a lid, is the “cushion”. When I used this cushion in the winter, I actually thought it wasn’t hydrating enough for me. 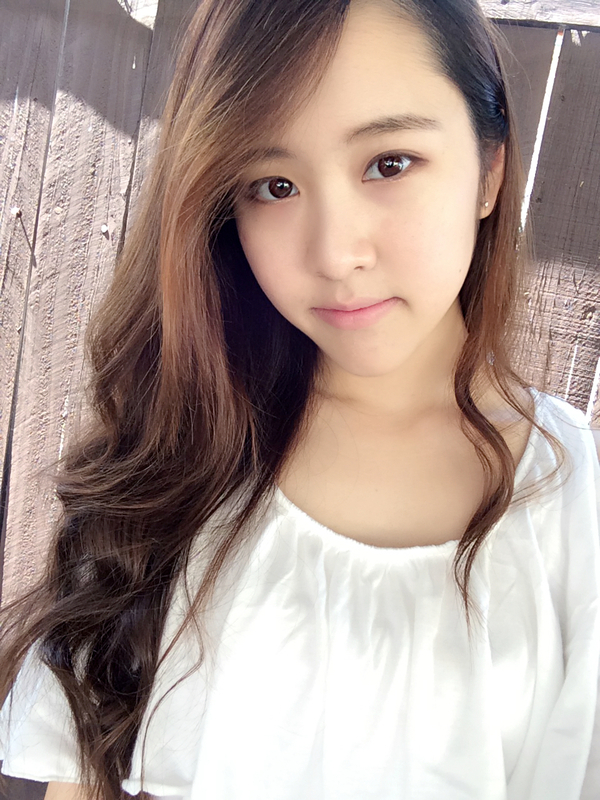 I was scared it might be a bit oily for the summer but after I gave it another try these past few days, it was actually suitable for the summer as well. The cushion form makes it very convenient to bring around to touch up. Though this might not be enough for the California sun, it does have an SPF 34 PA++; for me this is more than enough since I stay in an office more than half the day. It’s very convenient to bring around but I also find it a bit dirty as well. The puff soaks up the makeup so well it’s hard to wash out and after a few use, I really feel the need to get it washed again. I did end up buying a second puff as a replacement while I attempt to wash the first one. Overall, I really like this cushion and I’m very pleased to have found something that doesn’t highlight the dryness of my skin. Great review! Definitely going to get my hands on this! 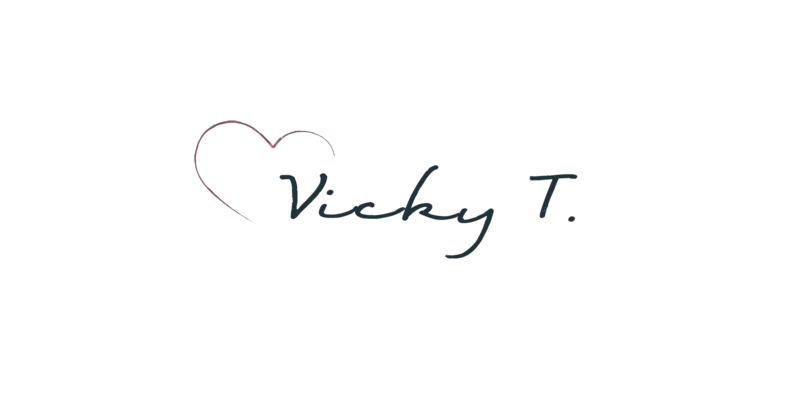 Nice review Vicky!! You look beautiful and I need to try this cushion!!! We use a lot of similar products lol. What a coincidence. I’m traveling in Hong Kong right now and it’s pretty suitable for the hot weather here as well.